The San Francisco Giants reviewed the Season Ticket Member information for this listing and verified that it matches their records. 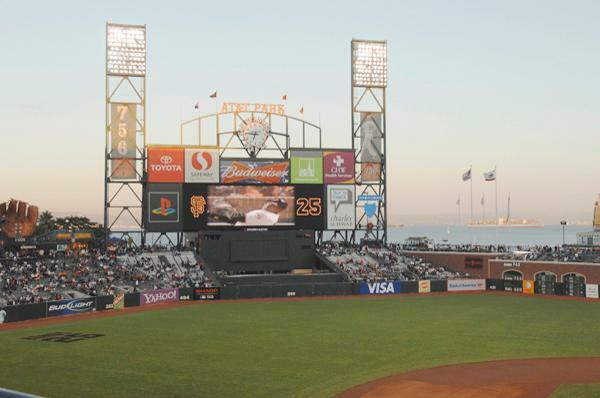 All Listings need to be verified by the San Francisco Giants. If all of the Listing details are accurate and conform to the website guidelines, the review should be completed shortly. When listings are edited, the changes are also subject to review. 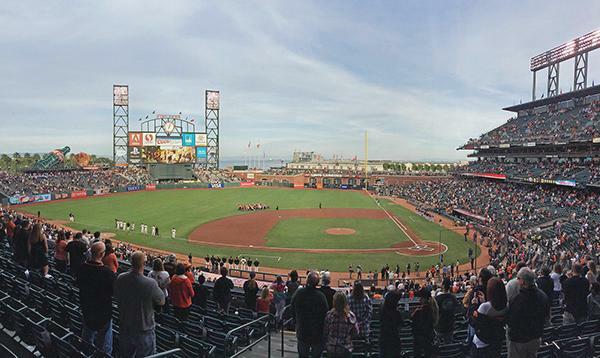 The San Francisco Giants will contact the Season Ticket Member if there are any problems with the Listing. 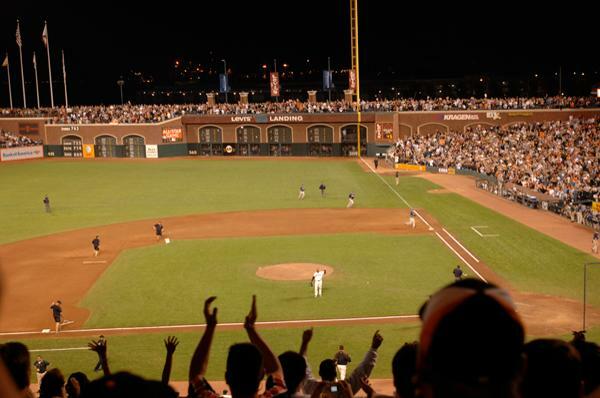 The San Francisco Giants reviewed the Season Ticket Member information for this listing and verified that it matches their records and verified that the Season Ticket Member has the rights to purchase tickets in this location. However, the account has not yet renewed for the upcoming season. Help this Season Ticket Member renew by Asking a Question to let them know you are interested in sharing their Season Tickets! You must be logged in to send an offer to this Season Ticket Member. As the original CSL holder, these are 2 of the Best Seats at AT & T. On the aisle, over our Giants dugout, under the over hang, looking up the 1st base line. You can see the Oakland Hills from here, and get the best view of the Game. Great group of partners too. How will my games get determined? Games will be allotted to partners based on chronological order of the games in season. Each partner will be assigned a number in a sequence then each game in the season will be assigned based on the sequence. The partner first in the sequence will get game number 1, the partner second in the sequence gets game number 2, and so on. The sequence repeats until all games have been selected. Have a question for this Season Ticket Member? Get answers before you make an offer. This listing has been saved by 104 people.